Credit card companies are competing for those with excellent credit. In fact, they have impressive offers specifically for people with great credit scores. What does this mean for you? You have your pick among benefits such as cashback and travel rewards, 0% intro APRs, no-fee balance transfers, and other perks. If you're smart (which presumably you are, if you've managed to handle your credit responsibly thus far), you can get money-saving rewards and benefits with a new card. Read on for brilliant credit cards for those with excellent credit. 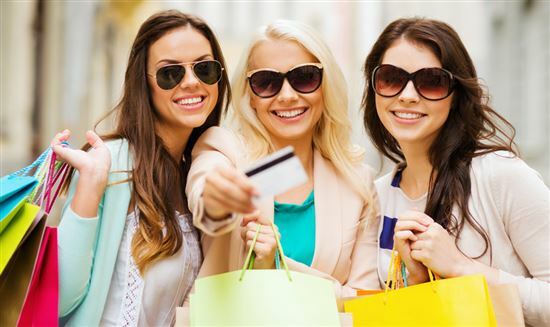 To those with great credit, these credit card deals are just for you. Chase Sapphire Preferred offers one of the largest sign up bonus we've seen. You'll earn 2X points on travel and dining at restaurants & 1 point per dollar spent on all other purchases worldwide. There is a $0 foreign transaction fee. You can transfer points at 1:1 to a leading frequent travel program such as United MileagePlus and Marriott Rewards. 1:1 point transfer means 1,000 Chase Ultimate Rewards points equal 1,000 partner miles/points. 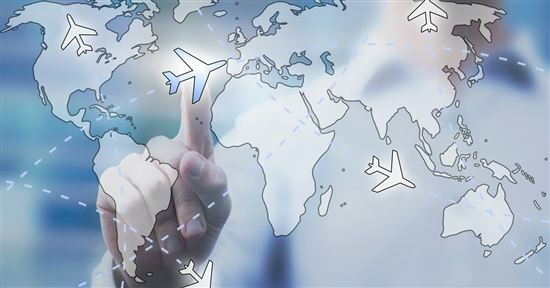 Airline partners include Southwest, British Airways, Virgin Atlantic, United, and Singapore Airlines. Hotel transfer partners include Marriott, Hyatt, IHG, and the Ritz-Carlton. You get premium travel and purchase protection benefits including trip cancellation/trip interruption insurance, auto rental collision damage waiver, and purchase protection. To learn more, read our Chase Sapphire Preferred Review or visit Chase's secure website to apply now. 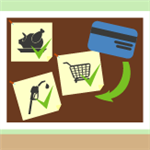 Want to get something in return for those trips to the grocery store and gas station? Blue Cash Preferred from American Express (a CreditDonkey partner) lets cardholders earn 6% cash back at U.S. supermarkets on up to $6,000 per year in purchases (then 1%). You also get 3% cash back at U.S. gas stations and 1% on other purchases. As if that's not enough, new Blue Cash Preferred cardholders receive $200 statement credit after making $1,000 in purchases with the card in the first 3 months. What is $200 worth to you? A new cell phone for yourself? A new tablet for the family? There is a $95 annual fee (See Rates & Fees). Our suggestion: Blue Cash Preferred is good for folks who spend at least $61 a week on groceries at U.S. supermarkets. Otherwise, consider a credit card with no annual fee instead. Rewards credit cards (such as the Blue Cash Preferred) are good for folks who pay off their entire balance each month. If you have credit card debt, consider a low interest credit card instead. To learn more, read our Blue Cash Preferred Review or visit American Express' secure website to apply now. Look, we get it. Sometimes you cannot pay off your entire balance each month. But that does not mean you should pay a FORTUNE in interest charges. BankAmericard offers a $0 introductory balance transfer fee for transfers made within the first 60 days of opening your account. After that, the balance transfer fee is 3% ($10 minimum). This card has a 0% intro APR for 15 months on purchases and balance transfers (made within 60 days of opening your account). After that, a variable APR of 15.24% - 25.24%. There is no annual fee. Do you like to fly Delta? 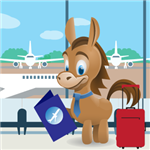 If so, consider the Gold Delta SkyMiles Credit Card from American Express, a CreditDonkey partner. 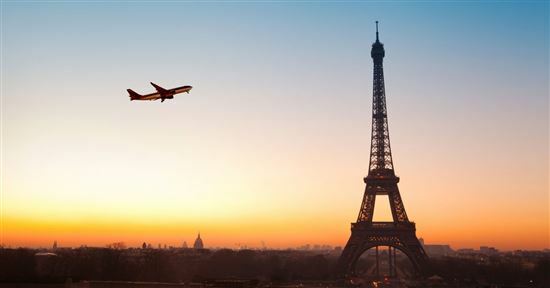 You can redeem miles toward award travel. One way award tickets start at 10,000 miles (plus taxes and fees) for travel within and between the Continental U.S., Alaska and Canada. Is the $95 annual fee ($0 introductory annual fee for the first year) worth it? It depends. For instance, the card allows you to check your first bag free on Delta flights -- that is a potential savings of up to $240 per round trip for a family of four. To learn more, visit American Express' secure website. Before rushing to fill out an application for one of these cards, keep in mind you usually need excellent credit. If you have a long history of paying your bills on time, only applying for the credit you need, and you haven't neared your credit limit, you probably have a great credit score. Know someone with excellent credit? Show them this article. CreditDonkey helps readers make savvy financial decisions (and save money). Terms and limitations apply. Disclaimer: The information for the Capital One® Venture® Rewards Credit Card and BankAmericard® credit card has been collected independently by CreditDonkey. The card details on this page have not been reviewed or provided by the card issuer. I highly recommend the Discover card. Besides the reasons you mention, their security group is right on the ball whenever there is a transaction outside the norm and contact the customer immediately. Discover has changed. Short, on the verge of rude customer reps, card closure with no previous notice because of "lack of use" not late payments or other similar situations. I'm closing my Discover( member since 1986).